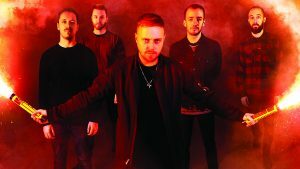 Death in a band is a struggle to overcome.For the UK’s Architects, the loss of guitarist and founding member Tom Searle was a massive blow to the group. Still, this band pushes on. It’s the opening track “Death is Not Defeat” on their eighth studio album, Holy Hell, that really sends the message that this is the start of the next – albeit unexpected – chapter in the band’s history. 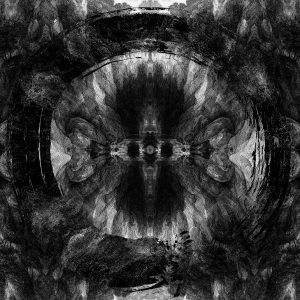 There’s a veil of anguish that’s hanging over Holy Hell and Architects have pulled out all stops in releasing what might be the most crucial album of their career. 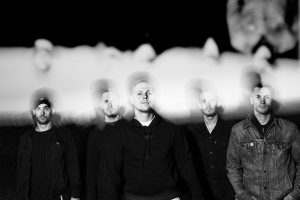 The band aren’t trying to hide that they’re still in mourning; “Mortal After All,” “Doomsday,” “A Wasted Hymn,” and “Dying to Heal” all say enough based on their titles, yet one can feel right away what the current state of the band is like. Holy Hell is ultimately a solid release, filled with everything the band has been known for in their blow-up in the past few years and then some. Completel with the band’s signature riffing, odd-rhythm breakdowns, and live string orchestrations, there’s no doubt that Holy Hell will find its way into the heart of many fans. 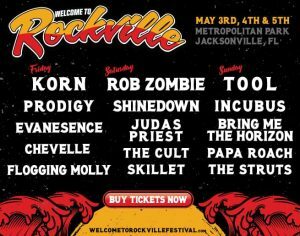 Even myself, who had previously though the band peaked on Daybreaker, enjoyed it considerably more than the band’s past two albums. Which, as everyone will have you know, are solid albums in their own right. 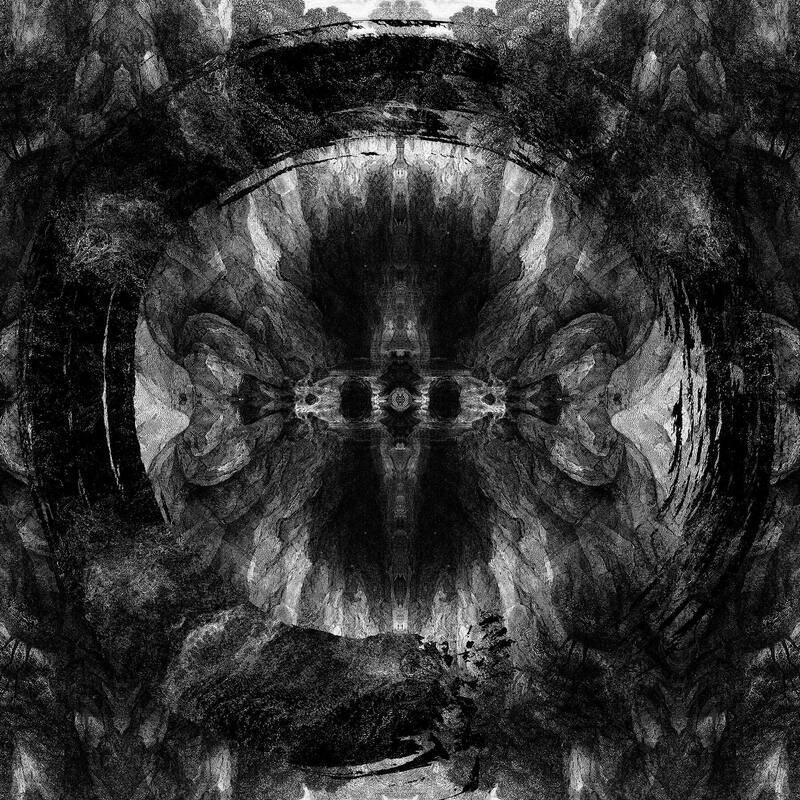 Holy Hell brings a shake at a vicious magnitude to the Architects discography and it’s very much welcome for any era of fan one might consider themselves. The previous songs are among the strongest on the album, each one feeling like Architects put blood and sweat alongside their tears into writing and recording. Which, by the way, are realized with a cleanliness that neither sacrifices the aggressiveness nor dirties each song for the sake of being heavy. Between the glossy production to the album and how the band manages to change it up with the introduction of new sound elements, (“Royal Beggars” comes in just in time to change things up before the album gets repetitive) the mixing and mastering of this album is truly phenomenal. 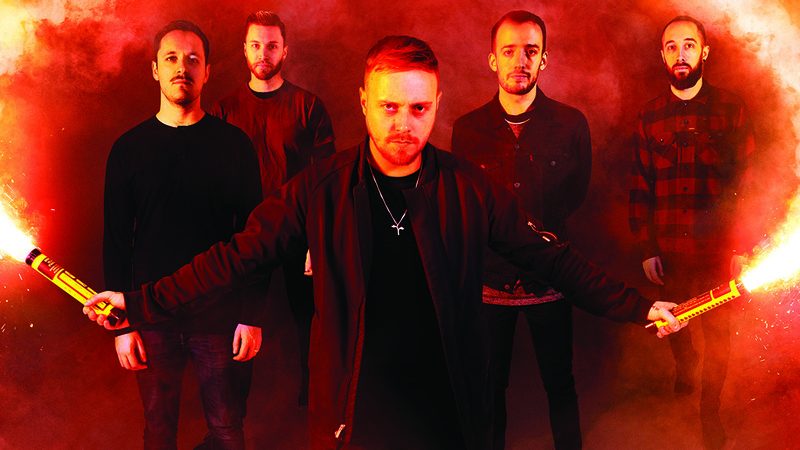 “Royal Beggars” has some wonderfully written clean vocals by vocalist Sam Carter on the verse and bridge, which explode into a tastefully heavy and emotional second half that bring the song into a last minute that soars as one of the album’s best moments. There is much to praise on Holy Hell, yet right as the album started I knew one aspect was going to irk me. Backing vocals choose to harmonize and wall with the screamed vocals in an effort to give songs a part for the audience to sing along with. I’m not opposed to this generally, and I think when used in the right amounts it can be as effective as Architects want it to be, yet it outstayed its welcome through the album’s 42 minute run time. In the instance of “Hereafter,” it works. I think, in truth, some of the raw emotion is lost when Sam Carter is pushing himself vocally on Holy Hell, only for the impact to be softened by melody. On “Modern Misery,” the chorus features these harmonies, yet when the song brings a variation at the end, the harmonies ultimately work and give a sense of relief. It’s quite beautiful, actually, and I wish it wasn’t overdone so much to the point that it held a place in the music as being special. Even when it’s used with a lower harmony – I believe on “Damnation” – does it give a wall of sound feeling that is very welcome. Holy Hell comes to a boiling point in what I’ll refer to as the album’s third act, being the last four tracks that speed to the end. “Dying to Heal” to “A Wasted Hymn” are the album’s standouts, all being arguably perfect tracks. 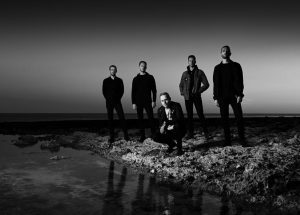 Aware of the fact that the endings are what leave the best impressions on the audience in any medium, Architects managed to fit the strongest songs at the end and finish strong, in which any annoyances are squashed out entirely and the band set the bar higher for themselves. “The Seventh Seal” is a quick endeavor, almost making it to the two minute mark, that is single-handedly one of the nastiest collection of riffs the band has on Holy Hell, and it’s a good set-up for the explosive conclusion that brings everything to a head. Architects are very much seasoned by this point and their growth and experience shows on Holy Hell like a tattoo on their faces. While accepting their loss (Josh Middleton of Sylosis does a great job continuing Searle’s work) the band have come out on top and with an album that fans will openly embrace and bring in new ones as well. All the power to them, this is a strong release with a tremendous amount of work put into it that more than deserves the continued success coming their way. Holy Hell is available everywhere now. You can stream “Hereafter” below.